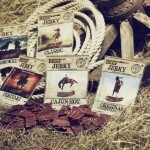 Bullseye Meats Beef Jerky Smoked is your good old fashioned smoked beef jerky. Once you start eating Bullseye Meats Beef Jerky Smoked, it’ll hard to stop – so you’d better get two. 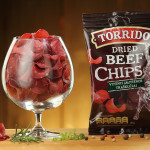 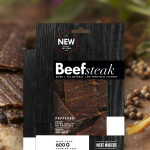 Ingredients: Beef (96%), salt, sugar, spices, dextrose, maltodextrin, soy protein isolate, antioxidant: ascorbic acid, preservatives: sodium nitrite. 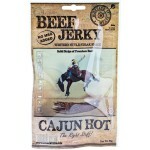 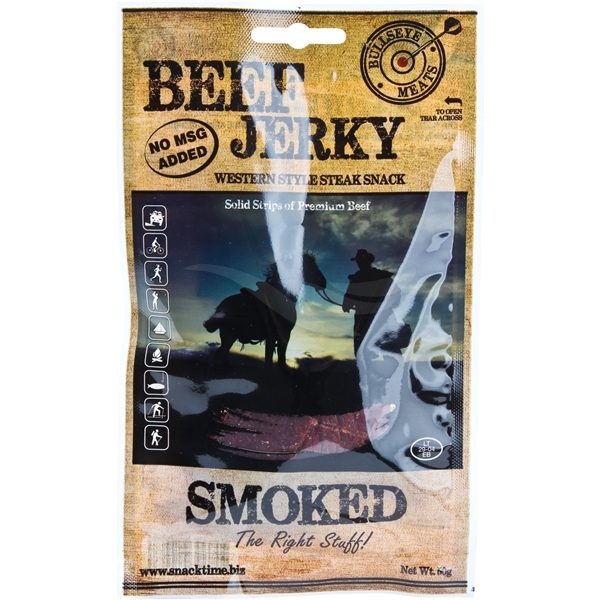 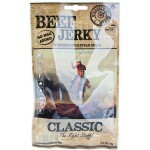 Be the first to review “Bullseye Meats Beef Jerky Smoked, 50g” Click here to cancel reply.